The goal at Acura Columbus is to be completely transparent with our customers during the car buying process. We strive to make your experience seamless and fun at the same time. Our experienced service staff is prepared to provide your with all of your automotive needs. Call us or stop in today to test drive our new and pre-owned vehicles! Do you own Acura Columbus? Due to the unique way that the eBusinessPages Business Directory is structured a Premium + Verified Listing is the most powerful way to get more clients to contact Acura Columbus. 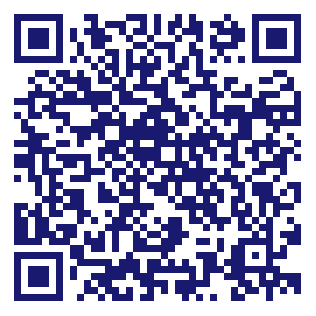 Not only will your listing be more noticeable and more trustworthy, it will also be displayed more prominently in our category (New and Used Car Dealers and Parent Categories) and location (Dublin, OH and USA Wide) listings. 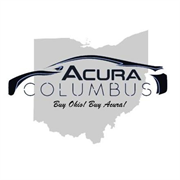 Acura Columbus will be displayed in your competitor's listings while no ads will be shown in your own listing. Starting at $2.78 for a Premium Verified Listing, there is every reason to give Acura Columbus the eBusinessPages Premium treatment today.